Satisfy your need for speed with more active pursuits. Gulf winds provide ideal conditions for windsurfing. Worldwinds is right on the beach and can set you up with lessons if you’re a newbie or an advanced windsurfer. Bring your own equipment or use theirs – you can rent or buy. For surfing instruction geared to all ages and skill levels, Padre Island Surf Camp offers private lessons, full day camps, 5 day camps and all women’s camps. Students are grouped by age and skill level, and use of equipment is included. They offer stand up paddle boards, kayaks and skim boards. Create your own adventure! 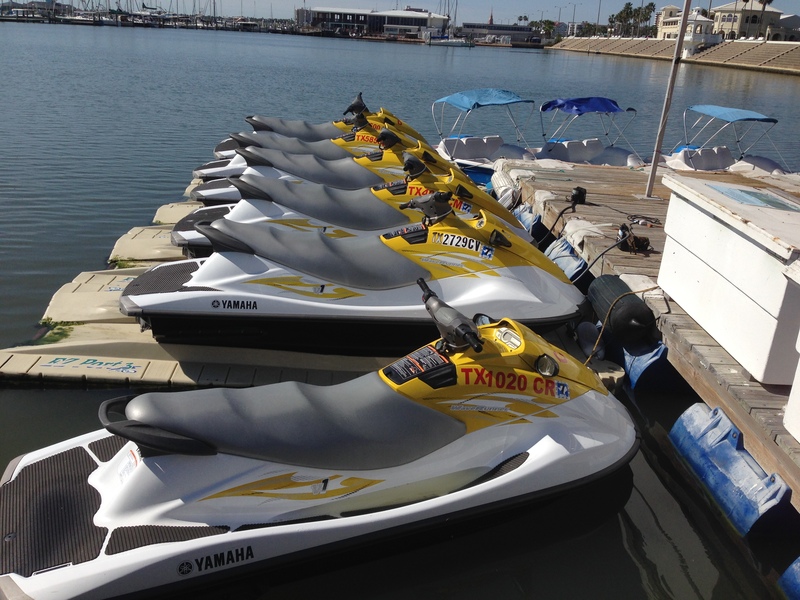 Fun Time Rentals can set you up with jet skis, paddle boats, kayaks and canoes on the water at Shoreline Boulevard in downtown Corpus Christi. And they can take you out for a speedboat ride or dolphin sighting if you don’t want to “drive”. Schlitterbahn River Park can get your heart pumping. The high-speed Skyblaster is like a roller coaster on water. White Water Express and Blitz Falls are among several high-thrill water rides. Not ready for the speedy-scary stuff? 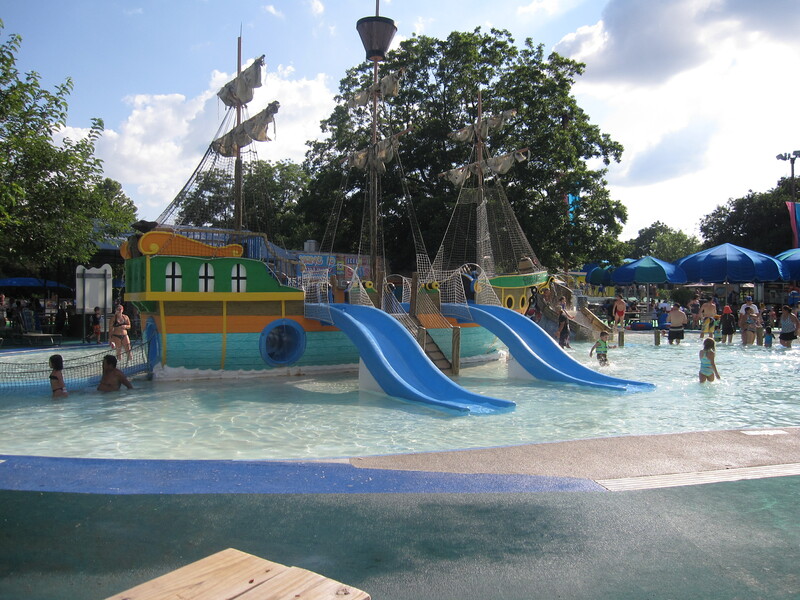 There are milder rides, pools, kids’ attractions and lounging areas if you need some down time.